Hillary Clinton's New Book is a Hit -- She Sold 300,000 Copies in Just 10 Days! 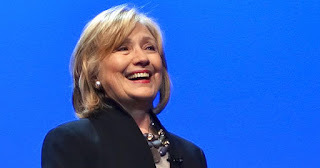 Hillary Rodham Clinton, the 67th Secretary of State and the first woman in U.S. history to become the presidential nominee of a major political party, is also a successful entrepreneur and author. Her new memoir entitled, What Happened, has sold more than 300,000 copies across its various formats within just 10 days of its release. In just one week, the book has become an international best-seller. In the book, for the first time ever, Clinton reveals what she was thinking and feeling during one of the most controversial and unpredictable presidential elections in history. Now free from the constraints of running, she takes readers inside the intense personal experience of becoming the first woman nominated for president by a major party in an election marked by rage, sexism, exhilarating highs and infuriating lows, stranger-than-fiction twists, Russian interference, and an opponent who broke all the rules. About the book, Clinton comments, "In the past, for reasons I try to explain, I’ve often felt I had to be careful in public, like I was up on a wire without a net. Now I’m letting my guard down." In the book, she describes what it was like to run against Donald Trump, the mistakes she made, how she has coped with a shocking and devastating loss, and how she found the strength to pick herself back up afterward. With humor and candor, she tells readers what it took to get back on her feet - the rituals, relationships, and reading that got her through, and what the experience has taught her about life. She speaks about the challenges of being a strong woman in the public eye, the criticism over her voice, age, and appearance, and the double standard confronting women in politics. What Happened is now on the New York Times best-seller list, and has set a record for weekly digital audio sales with it's publisher, Simon & Schuster. 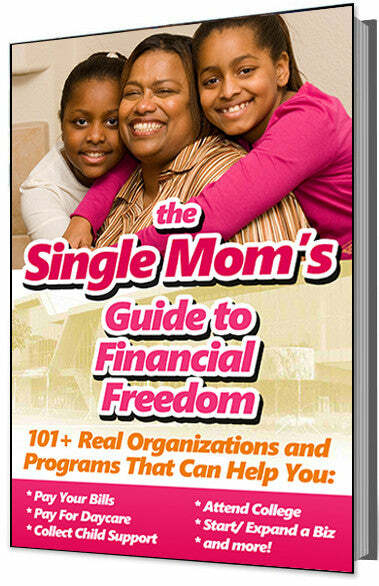 It also is the best-selling nonfiction e-book since Steve Jobs by Walter Isaacson in 2011. In addition, the book has outsold all other books on Amazon, and is #1 on D.C.’s Politics and Prose’s nonfiction sales list.